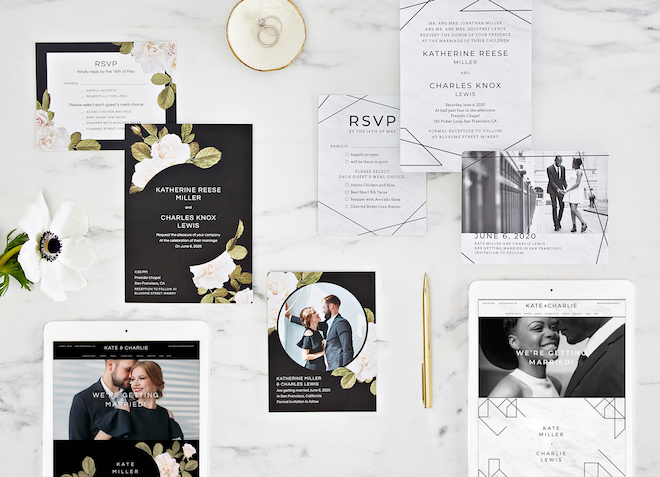 When I planned my wedding, there were three major websites I used: an e-invite website, our wedding registry, and a custom wedding website that held all of our wedding details. Oh, and it goes without saying that I visited Something Turquoise daily, so I guess that’s four! Zola is essentially what I needed when I was planning my wedding. 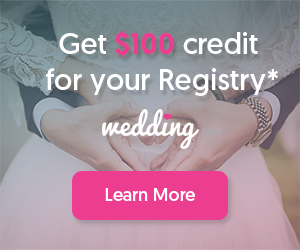 Think of it as the supercenter of wedding planning; an online tool that allows you to create a personalized wedding website, click your way to your dream registry, cross off items on your wedding planning checklist, and track all those RSVPs. 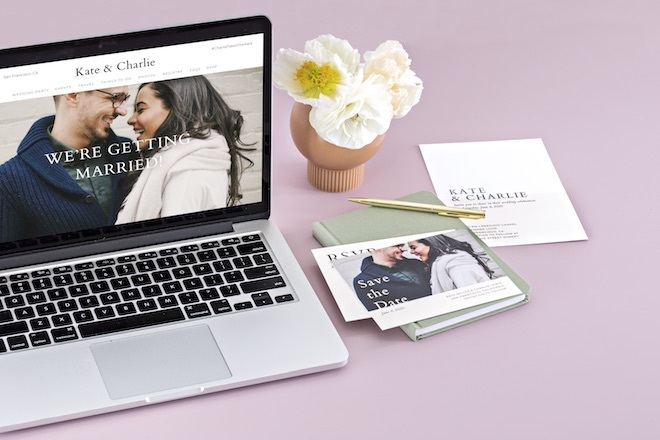 Choose from over 120 stunning website designs and then personalize it by adding photos, stories, and your wedding details. I love the Woads and Sparrow themes, which I found by sorting the design options by my favorite colors. The best part is that your site is 100% free from start to finish, which means more money for that dream honeymoon. Keep track of your constantly growing “To-do” list by using Zola’s customizable wedding checklist. Tailor your checklist to meet your needs by entering your unique information such as location, guest count, and cultural affiliations. 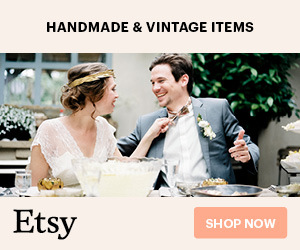 Register for gifts, experiences, and cash funds to create your personalized wedding registry. Once complete, your wish list will automatically integrate into your wedding website so your guests can shop with ease. There are also a few perks once the wedding is over. 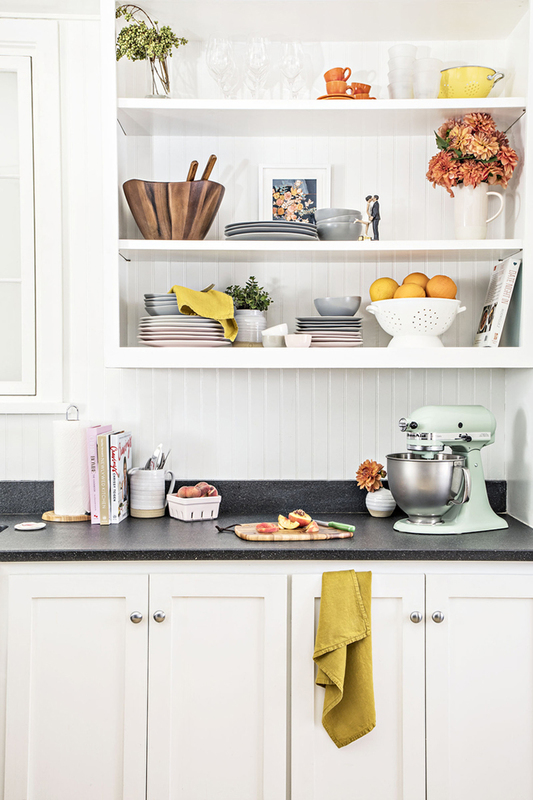 If you don’t receive an item you really want, you can purchase any of your registry items for 20% off for six months. And if you do receive an item you really don’t want, you can return it for free. Add guests from your phone’s address book or by uploading a spreadsheet into the Zola guest list tool. Once you’ve created your VIP list, manage and collect RSVPs, meal choices, plus ones, and guest information all in one place. Isn’t technology wonderful?! And when the planning is over, the champagne is gone, and the bouquet tossed, Zola can help you send out all those thank you cards too. Zola is reinventing the wedding planning and registry experience for the nearly 2 million millennial couples that get married every year. 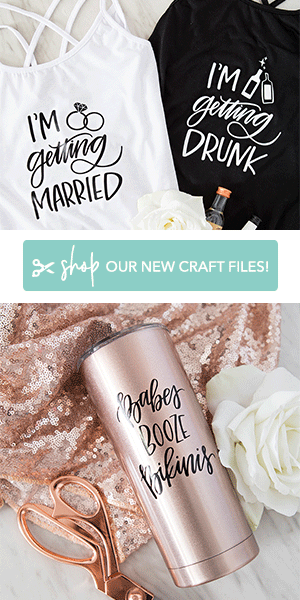 Zola’s free suite of easy-to-use wedding planning tools include a five-star-rated wedding registry, free wedding websites, save the dates and invitations, a customizable checklist, easy-to-use guest-list manager, and more.